Need Help in the Search for Your Next Car? Check Out These Reviews! 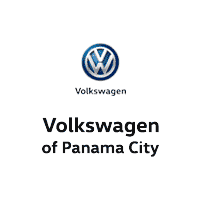 Volkswagen of Panama City	30.1756692, -85.6043328.